Erin is interviewed for The Accidental Activist! 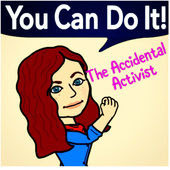 I had such a good time chatting with Kristen Michelle on her podcast, The Accidental Activist. Listen to what happens when a podcaster comes over to my apartment and we have wayyyyyyyyy too much coffee and spend much of the time making funny voices and laughing. 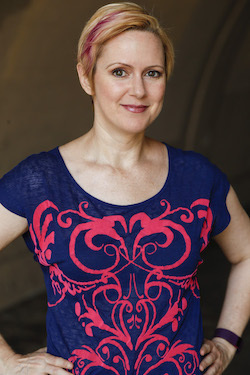 Erin Cronican's career as a professional actor and career coach has spanned the last 25 years in New York City, Los Angeles and San Diego. She has appeared in major feature films and on television, and has done national tours of plays and musicals. She has worked in the advertising & marketing departments of major corporations, film production companies, theater magazines, and non-profit acting organizations. To learn more, check out www.TheActorsEnterprise.org.